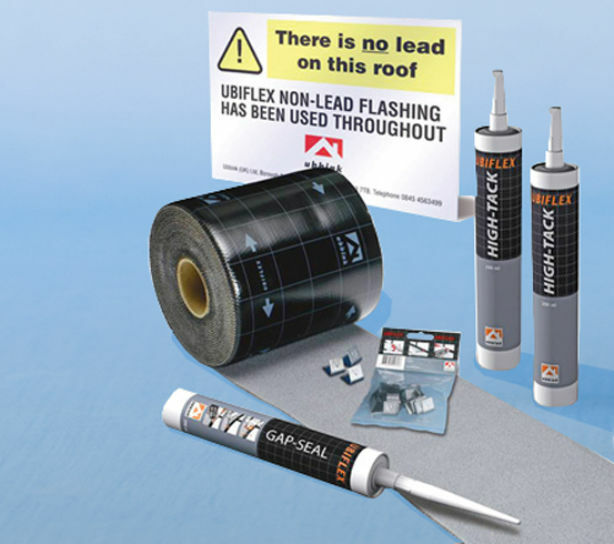 Easy-Lead is a lead-free flashing substitute based on coated aluminium. 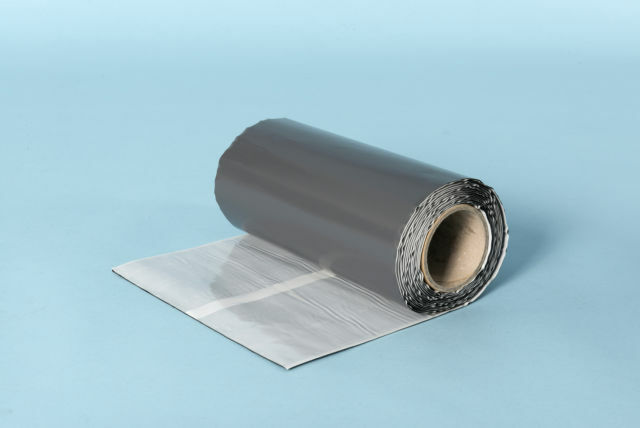 It is used as a high performance and low-cost alternative to traditional lead in roofing applications. 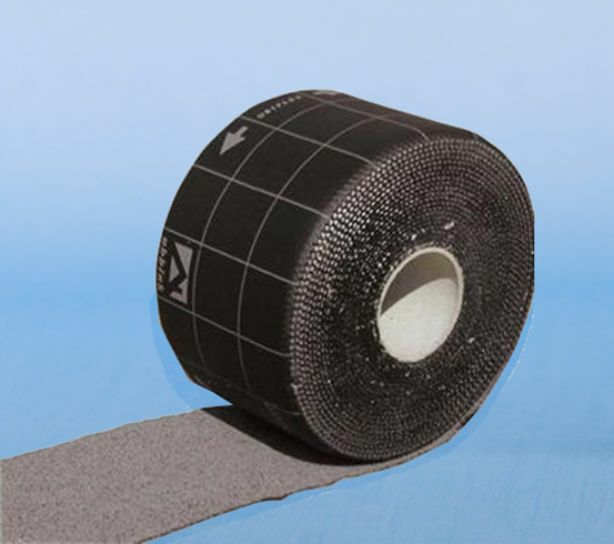 The flashing has a protective anti-corrosion coating for longevity and a powerful butyl rubber adhesive layer on the underside to offer outstanding bonding and waterproofing charac­te­ristics. Malleable Easy-Lead flashing is quick and easy to install; it can be cut with a knife or scissors. The textured and corrugated surface eases installation, allowing it to be adapted to a variety of surfaces and to deliver an attractive finish every time. The butyl adhesive creates a permanent bond to roof tiles, brickwork and most other construction materials. Remove the butyl-covering paper and dress the flashing to a clean and dry brickwork surface, roof tile or other material. Ensure any overlaps are at least 100mm.